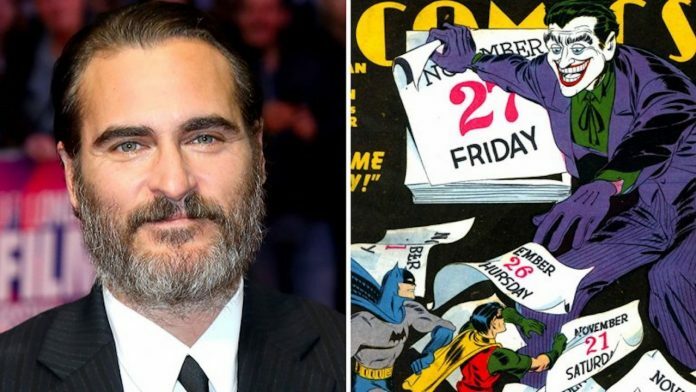 Joaquin Phoenix finalizes his deal to star as the arch-nemesis of Batman and shooting is set to start in September in New York. Todd Phillips is directing the film and co-wrote the script, which the studio describes as being an “exploration of a man disregarded by society is not only a gritty character study but also a broader cautionary tale.” Scott Silver co-composed the content. Presently, Warners can’t seem to stake out a release date for the film, which goes against the grain of most comic book movies that have flags planted years in advance. But the joker stand-alone is meant to be different from other comic book superhero movies. The budget for this project is $55 million range, altogether lower than the tentpoles that dominate the form. And the stand-alone is meant to be darker and more experimental in tone and content (at least as experimental as a studio can be with established brands such as DC), which is described as being akin to a crime drama. All things considered, quite possibly the movies could be ready to release as early as late 2019, depending upon various factors. Warners has a possible a second Joker movie in the works as Jared Leto, who played the character is Suicide Squad, now he has his own solo films project in development. Emma Tillinger Koskoff (The Wolf of Wall Street) is a producer on the Joker origin stand-alone, while Richard Baratta is an executive producer. Phoenix, who won a best actor award at the 2017 Cannes Film Festival for Lynne Ramsey’s You Were Never Really Here, next stars in Gus Van Sant’s Don’t Worry He Won’t Get Far on Foot, which opens Friday (July 13).